Over on the right, underneath my smug-looking face (I can’t smile straight), I mention the fact that sometimes an off-message decadent treat finds its way here. Well, today’s the day. But fear not, it isn’t as dangerous as it looks. I won’t lie and say it is as luxurious or sweet as commercial dulce de leche ice creams, or this homemade one on Epicurious, but it is very nice, and quite refreshing too. I don’t normally find ice cream refreshing – that’s what sorbets are for – but Greek yogurt-based ice creams usually hit the mark, managing to satisfy a craving for something cool and sweet, but without having you also craving a huge glass of water. I got the idea for this combination when we were in Spain at the beginning of July and saw café bombón on a few advertising boards. 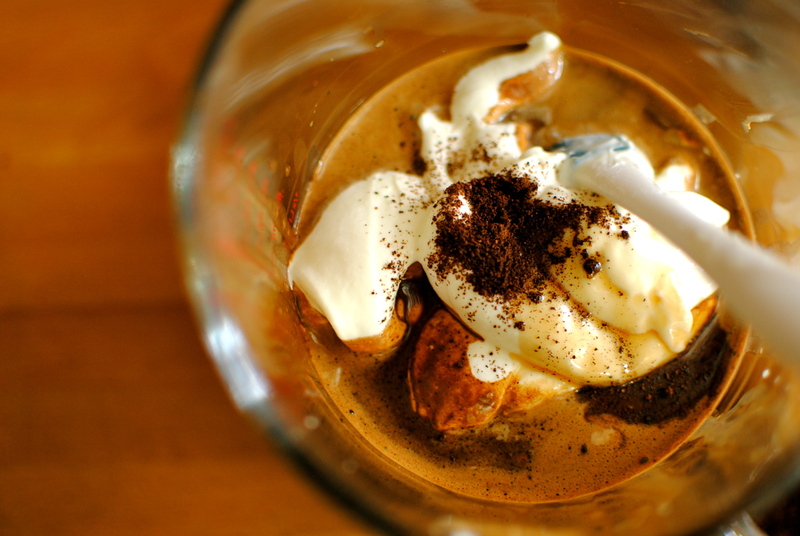 This coffee drink, with a distinct layer of coffee and sweet condensed milk (the precursor to dulce de leche), is popular throughout Spain. I immediately thought it would make a fab ice cream. And I think I was right. I really couldn’t drink something that sweet (it is a 1:1 ratio of coffee to milk), but eating a frozen version, where the cold always makes things taste less sweet, moves this Spanish staple into ice cream parlour territory. With bells on. It needs no added frills – or even cooking skills – but feel free to drizzle on more dulce de leche, some crushed salted peanuts or even some dark chocolate chips. I’m also thinking how awesome it might be scooped onto a PG-version of the banana split, or in an affogato. Next post will be something salady and summery, probably involving corn, and definitely involving a creamy yet healthy dressing. Hope that sounds good to you. *the antidote to the leading quote (above) has got to be this acid comment from the 1674 ‘Women’s Petition Against Coffee‘: Why do our men trifle away their time, scald their Chops, and spend their Money, all for a little, base, thick, nasty bitter stinking nauseous Puddle water? Well worth a read in-full: these gals were Angry with a capital A, but also proto-feminists bemoaning their ‘Frenchified’ men in the most withering way. Miss R’s Track of the Week: Lianne La Havas’ “Is Your Love Big Enough?” – a big fat ice cream mention in this sultry summery song from one of England’s best new soul sensations. Miss R and I are seeing this brilliant singer in October. Even if you don’t make the ice cream click on this song. Not quite an ice cream, this super easy frozen treat is made with full-fat Greek yogurt, and all the more refreshing and interesting for the acidic tang. You could try other flavours but I highly recommend the coffee: it is sophisticated enough for company but easy enough to make just for yourself. The coffee infusing method is from Hugh Fearnley-Whittingstall; highly recommended for baking too. 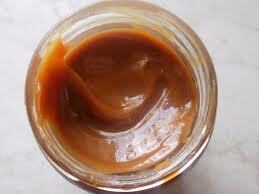 You might like to add in or top with crushed cacao beans, or even salted peanuts, for texture and contrasting taste. Warm the milk with the coffee until just under the boil; you’ll see little bubbles appearing around the edges. 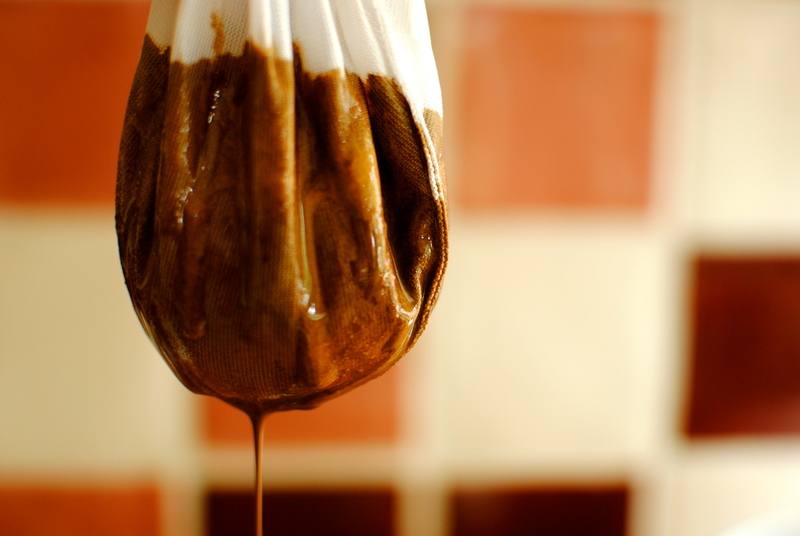 Leave to infuse for 30 minutes then strain the coffee milk through a muslin cloth-lined sieve, gently squeezing to wring out every last drop of the now rocket-fuelled milk. I hung mine up instead of putting it on a sieve. 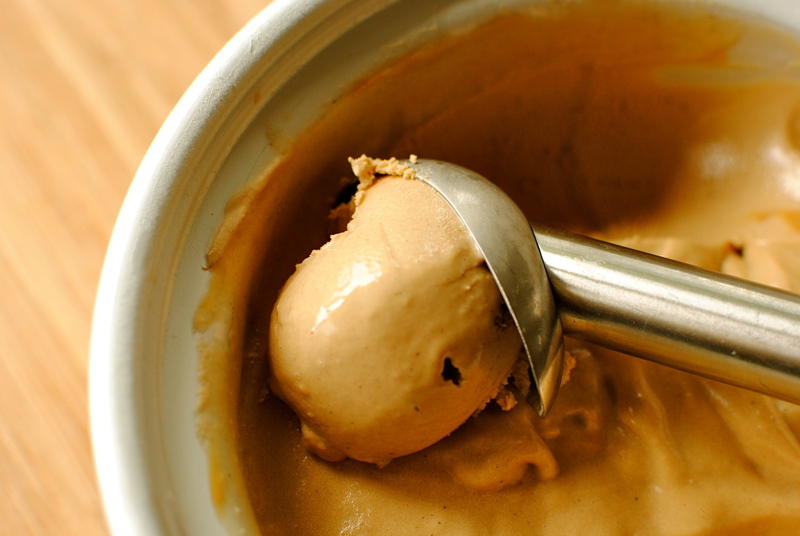 Mix the Greek yogurt, vanilla, dulce de leche and the coffee-flavoured milk; pour into your ice cream maker and churn. When the ice cream looks like ice cream – smooth, thick and delectably spoonable – scrape into a freezable container and stir in a little more dulce de leche if you like – to make pleasing lumps – as well as any add-ins. Pop this into the freezer for a couple of hours. We like the ice cream not to be too sweet so the amount of dulce de leche given is a starting point – have the whole tin handy. Also, because this is lower fat than regular ice cream and doesn’t have eggs, it goes hard after a few days so try and eat it up before then. Shouldn’t be a problem. Looks and sounds divine! Thanks! Gorgeous photos (as per usual). And this looks SO GOOD. It’s pushing me closer to getting an ice cream maker. Coffee and ice cream with a greek yogurt protein kick, what could be better? Yum! I’ve been on an ice cream making frenzy lately and just made a tangy frozen yogurt with raspberries. It was the most vivid bright pink! I have yet to try a coffee ice cream. 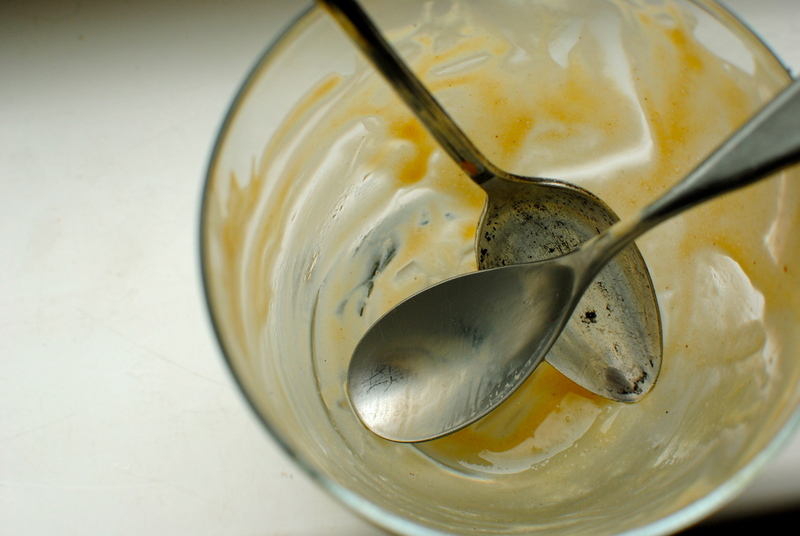 I will most definitely try your recipe for espresso ice cream, it is scrumptious! The caramel coffee color is wondrous! This sounds absolutely delicious! I’m so glad that you came up with such a refreshing summer treat that isn’t just delicious but that packs a wonderful nutritional punch too! Yes, the protein in this is quite good, so it could almost be good for you! What a great quote that is! Perfectly sums up coffee. 🙂 This looks insanely delicious. 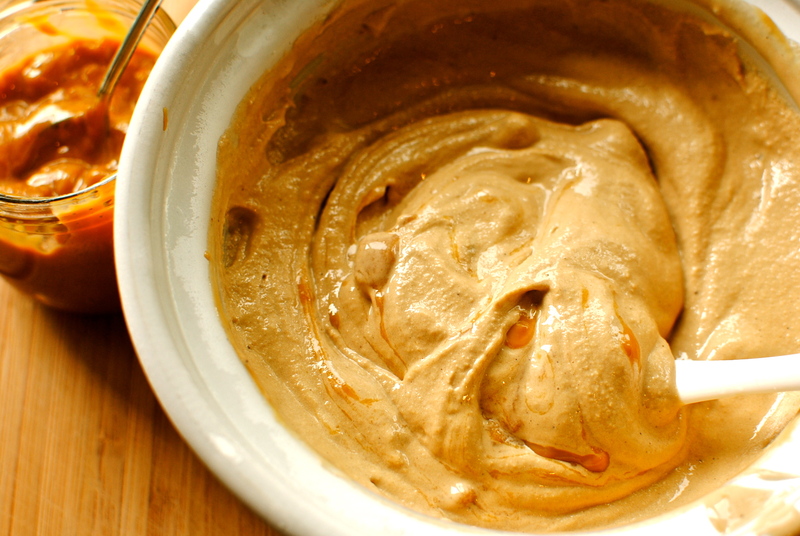 Coffee and caramel or dulce de leche are a divine pair, made even better with this recipe because it’s cooling and refreshing for summer. Great use for Greek yogurt too! I love the quote too, but I really like the one from the stroppy, fed-up anti-coffee ladies! That looks fantastic … and I like the fact that it’s not too sweet. Despite that, somehow looking at it reminds me that I need to get to the gym. Ha ha! It isn’t too sweet at all but if anyone is frightened of the dulce de leche, I also did a version sweetened just with agave and it was good too. Just not naughty. OMG this looks amazingly good and delicious and decadant and all those other words that go well with Ice Cream!!! Thanks for sharing the idea, darn you! LOL! Thank you so much guys. 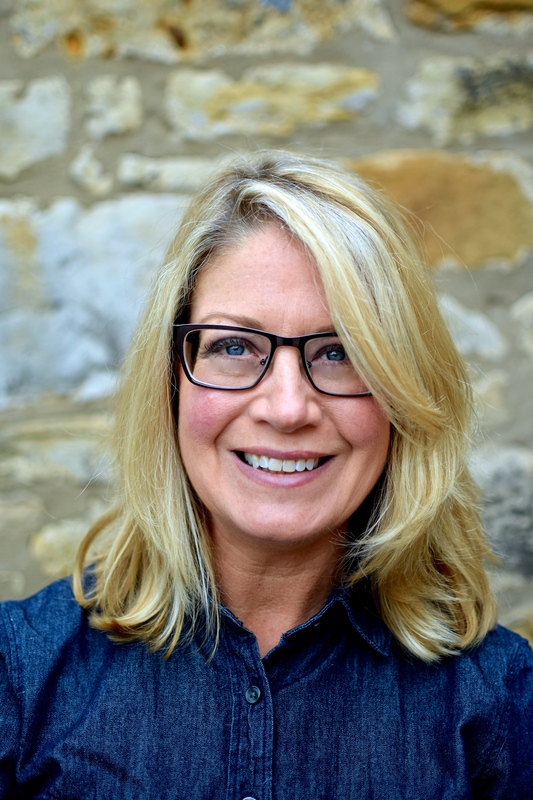 And thanks for Elise the driver’s email. On file for next time. It might be nice to have an insider’s take on Lucca. YUM! 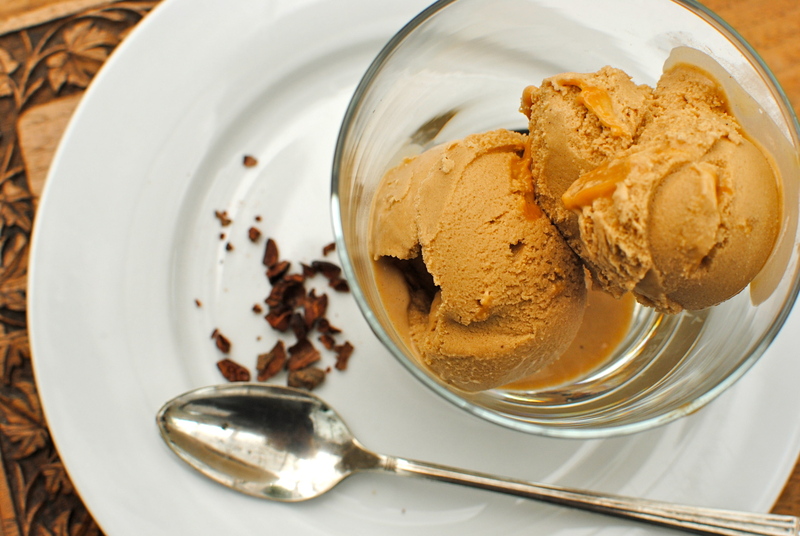 Coffee ice cream is my favourite, and adding dulce de leche just takes it over the top. Gorgeous photos. And I enjoy the “smugness” of your profile pic! Don’t ever change it! Aw, thank you. It is a terrible picture though. Everyone else’s looks so professional and mine was taken on the hoof by my daughter in front of my coupon and message-strewn fridge. Sophisticated! I always think my photos aren’t nearly as creative/gorgeous/modern/clean/artsy as other bloggers, especially since I usually bake at night when I have time but no natural light and I have to move all the crap off my kitchen table. It’s all a fun learning process though, right? I still feel like that, with my photos only marginally improving since my first few posts. And I too have low light problems to contend with in the cooler months as I live in a high latitude, with the sun barely above the horizon for a few months of the year, so even ‘daytime’ can be tricky. I’ve got Photoshop Elements but don’t know how to use it. I feel your pain! NOW I wish I had never come here, as you know I a TRYING to be GOOD and this is NAUGHTY! But, very very nice though Kellie and such a lovely colour too…..saved to make soon, delicious! Aw sweetie. The 5:2 will be worth it. Anyway, if you fancy something like this now just ditch the dulce de leche and replace with just enough low-GI agave nectar to sweeten. A little scoop of this protein-packed treat goes a long way. 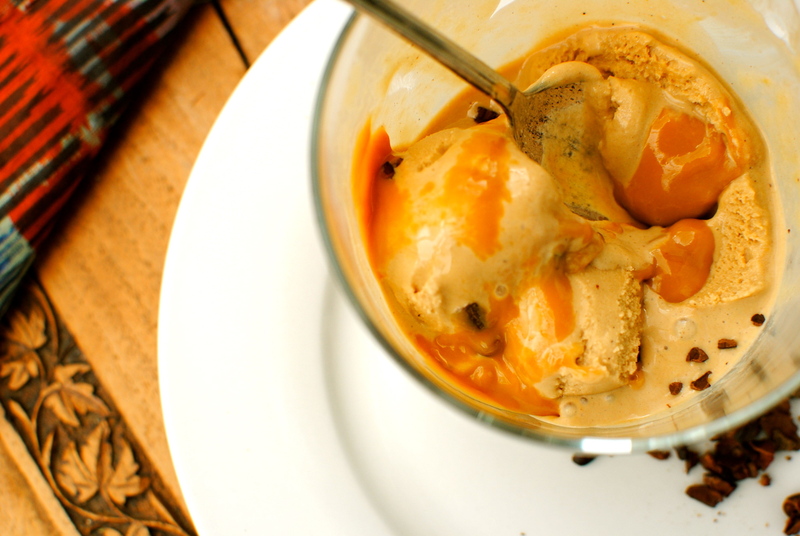 Coffee, dulce de leche and ice cream! How much pleasure a person can stand? It looks absolutely delicious! Fabulous idea for an ice cream! Just pinned it!